Whether penetrating the defense of opponents on the basketball court or showing off his latest threads during his pregame strut to the locker room, Russell Westbrook knows how to score in epic fashion. 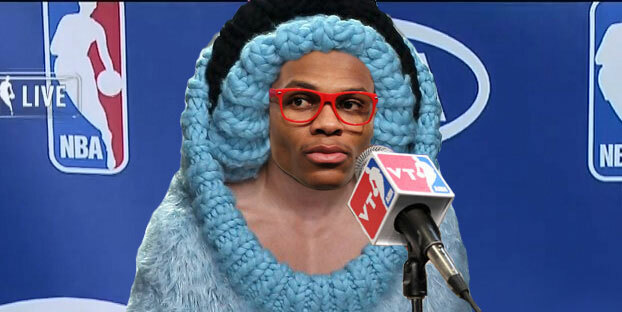 In spite of hearing from the occasional hater on social media, Westbrook's fashion sense has only evolved since his humble rookie year. Ranging in wardrobes that have questioned his sexuality to ponchos that would make commoners think he lived on a Native American reservation, Westbrook's style has matched his basketball performance in more ways than one. 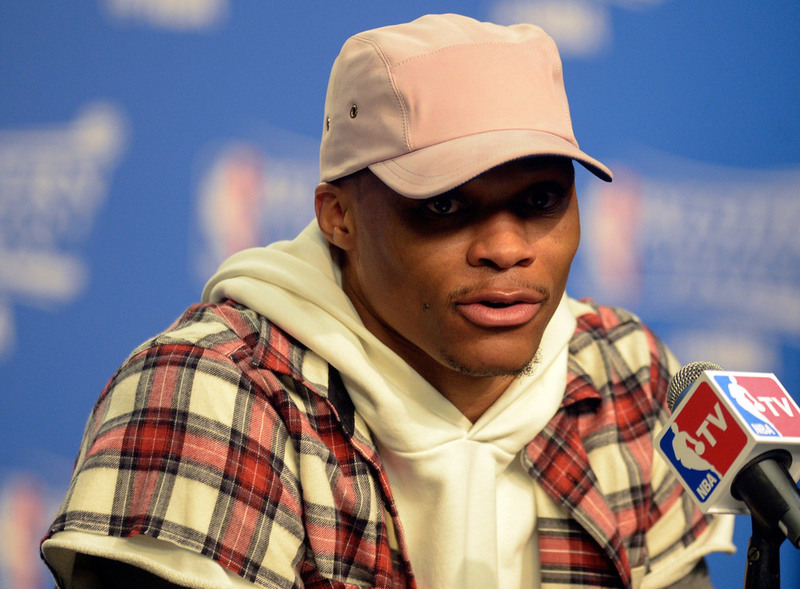 More astute in his fashion sense during this year's Western Conference Finals than others, Westbrook gained praise from top fashion designers from many different brand names, including yours truly. 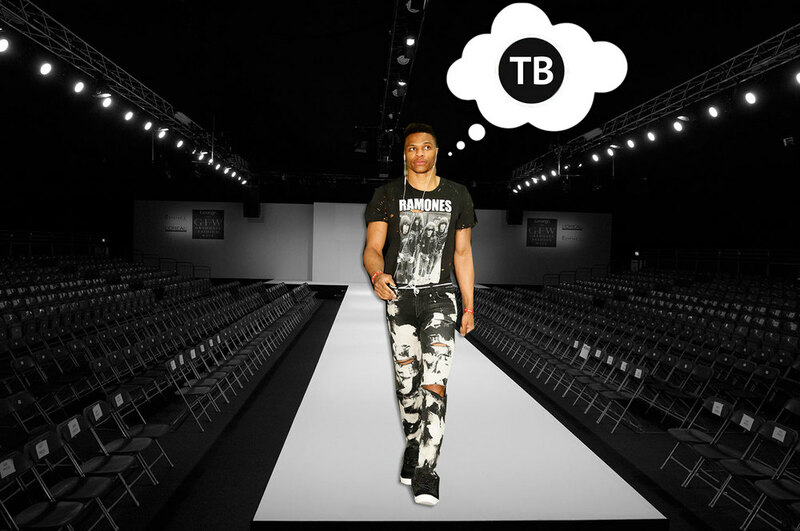 Although OKC came up short this year to Golden State, Westbrook continues to break ankles both on and off the court as any certified ThreadBeast would, and at least had enough fashion sense not to join the same squad that his team lost to in the Finals. Let us know when you need a package Westbrook, we got you.